December is a great month to reflect on your achievements from the current year and to set intentions for the coming year. According to William Bridges (based on 30 years of research), in order to move successfully from one life transition to another, it is important to let go of any negative emotions associated with it, to celebrate the positive aspects and lessons learned from it… and to get clear on your vision for a new relationship, career, business … . The end of a year may be considered the ending of a transition and the start of a new year, a new beginning. A process that I’ve found to be extremely useful for myself, and my clients is to answer the following questions and journal about them at the end of a year and before starting a new one. What are the achievements I am most proud of in 2015? What am I most grateful for this year? What lessons have I learned regarding relationships, work experience, my own blind spots … over the past year? 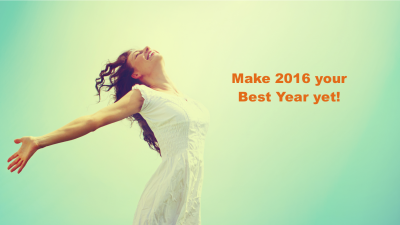 What are my intentions for 2016 (in five areas)? I encourage you to experiment with the process above. Feel free to change the titles of the 5 areas suggested to ones that resonate for you. Reviewing your intentions quarterly and noting how you’re doing in relation to them, helps keep them top of mind and provides encouragement to move forward. Using your intentions as a “touch stone” at the end of each year to review your achievements is helpful. Celebrating your accomplishments feels so good and is important to provide you with the energy and commitment to move forward and fulfill your intentions. Best of luck reflecting on 2015 and setting bold intentions for 2016. To your health, happiness, fulfillment and inner peace! I welcome your comments below and appreciate you sharing this post. Bridges, William. Transitions – Making Sense of Life’s Changes. Cambridge: De Capo Press, 2004. 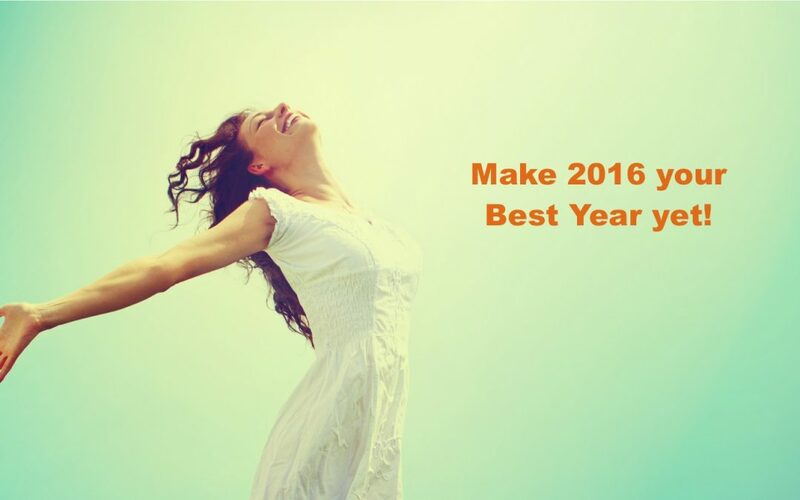 I am so looking forward to teaching my class on Creating Powerful Intentions for 2016. As I reflect back on 2015, I’m blown away by the power of deliberate intent. Everything I set my intentions on last December has come to full realization. I am blessed and so grateful <3 And the one intention I had no clue how it would materialize, came to be in a way I never imagined. Hi Peggy, Your class sounds amazing! It is indeed SOoo powerful to get clear and set intentions. 2015 was one of those powerful years for me as well. Here’s to an amazing 2016! I love that you have connected reflections for this year with the intentions for next year. One that I often overlook is reflecting on my health: I;m quick to sent an intention without reflecting on how well or where I’ve missed previously. I wonder what information I might be missing that could help me make better decisions and set more honest intentions. Hi Tai, Happy you found the post useful. Thanks for sharing your experiences. Here’s to a great 2016! Happy you enjoyed the post. Thanks for sharing your practice. It is so fun to look back and reflect!